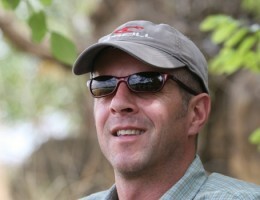 Mobile safaris are the original and most authentic way to experience Africa’s wilderness. Their exclusivity lies in access to private patches of exquisite habitat, totally private wildlife viewing, and a real sense of adventure. They range in style from the very simple to extremely comfortable. Try one and we guarantee you’ll find it an unforgettable experience. 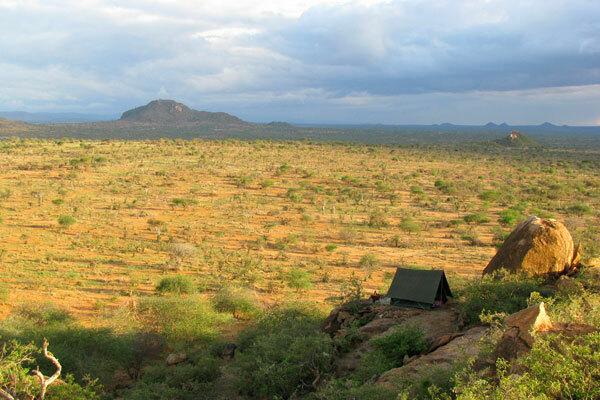 Walk through the Loita Hills with Masai Trails, supported by donkeys carrying the camp, and the Laikipia region with Karisia Walking Safaris and a herd of baggage camels to take the load. This is a wonderful way to meet and spend time with the local people. 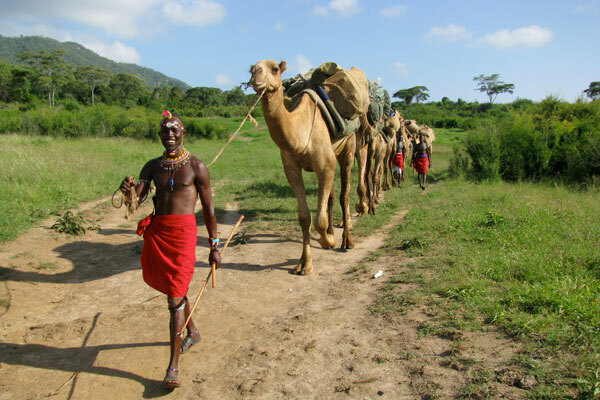 The safari for you if….you want to get under the skin of Kenya, and really learn about life in a rural setting, alongside people who’ve grown up herding their family’s goats and cattle in the area. 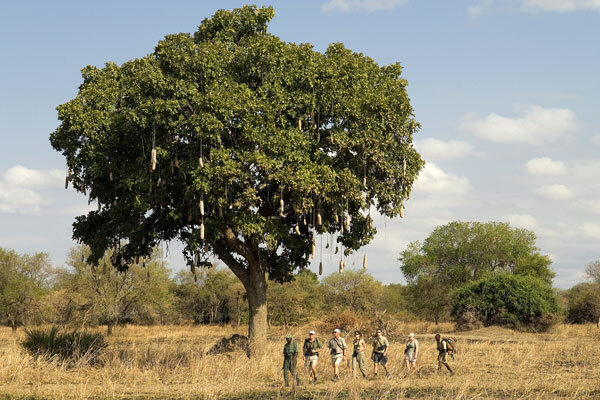 Spend seven nights exploring South Luangwa National Park on a Robin Pope Walking safari, with a small group of like-minded people. The camp moves several times, and is ready by the time you finish your day’s walking. 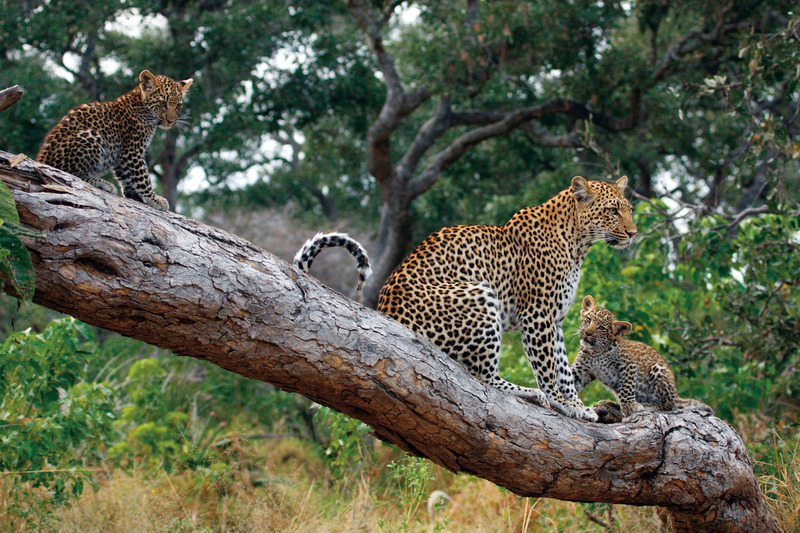 The safari for you if ….. you want to learn the many facets of the bush from tracking lion to understanding termites. 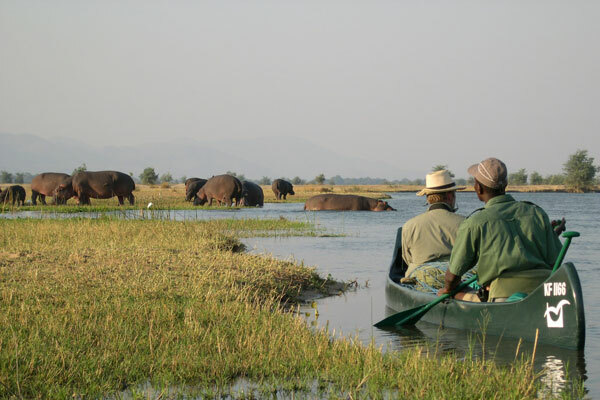 Canoe down the magnificent lower reaches of the Zambezi River in Zimbabwe with a Mana Shoreline Canoeing Safari. 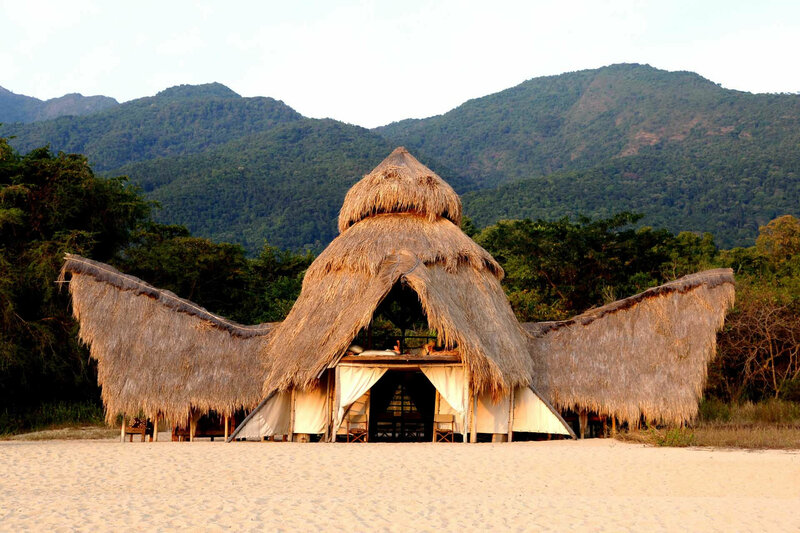 You’ll spend three or more nights travelling through this stunning part of Africa, camping beside the river each night, eating meals cooked over a camp fire, totally immersed in this fabulous wilderness area. The safari for you if ……. you want to feel like an intrepid explorer in the tranquillity of an untouched wilderness. Ride across the Masai Mara with a small band of fellow travellers, experiencing some of the best wildlife viewing in Africa from the peace and comfort of a well-schooled horse. Enjoy the thrill of cantering alongside herds of zebra and wildebeest in excellent riding conditions. 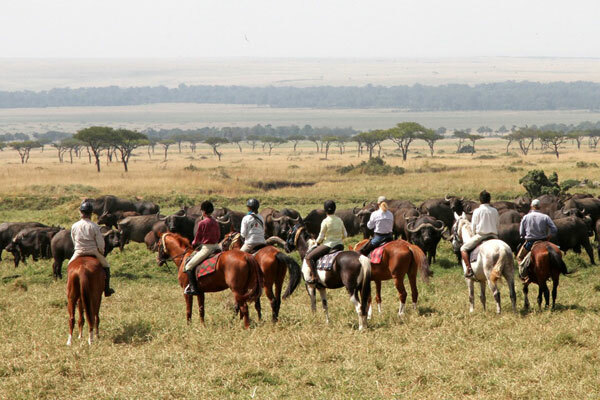 The safari for you if ……..you’re an experienced rider with a keen interest in wildlife. Enjoy the tranquillity of the Okavango Delta on a private mobile safari, perhaps staying in two or three different locations during your holiday to see different parts of this incredibly beautiful place and its varied habitats. 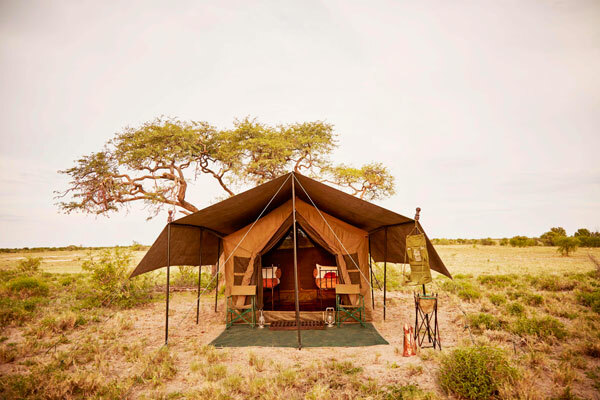 Relish the more comfortable accommodation provided on an Uncharted Africa mobile safari – spacious tents with proper iron framed beds and full en-suite bathrooms – and the additional freedom and activities on offer in a private concession. 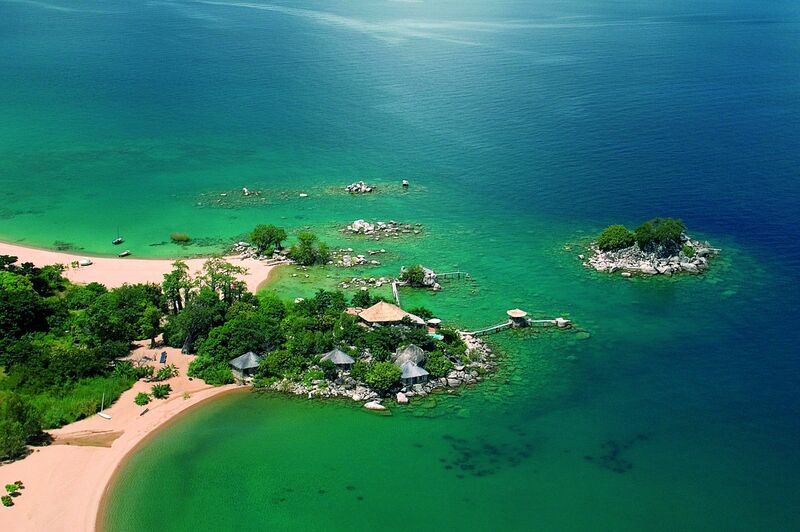 They offer walking, night drives, off road drives, boat trips, and mokoro trips on their safaris. 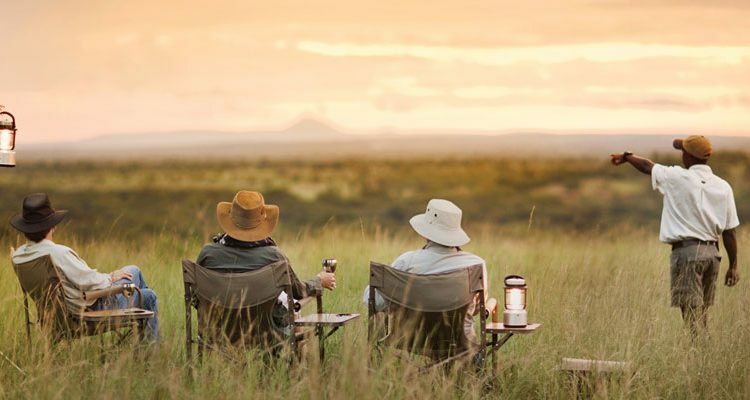 The safari for you if ……you want to experience a range of safari activities with your own private guide and comfortable safari camp. If luxury and complete privacy are key, look no further than Singita’s Explore in the Grumeti Reserve adjacent to the Serengeti. 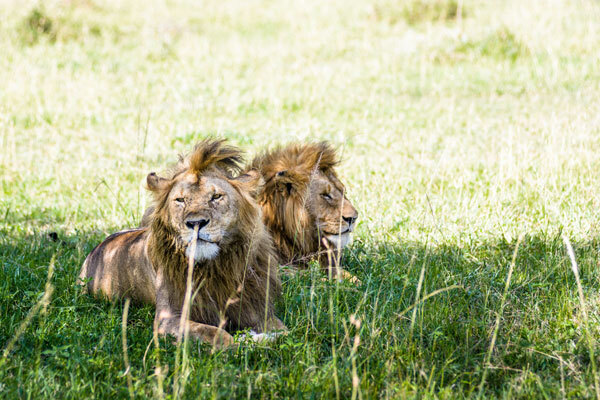 The camp is spectacular and the expanse of private wildlife country in which it is located is home to a plethora of species including lion, elephant, buffalo, leopard, giraffe, zebra and wildebeest, along with numerous birds. Guests at Explore have this amazing slice of Africa entirely to themselves. The safari for you if ……you want to rough-it in great style!